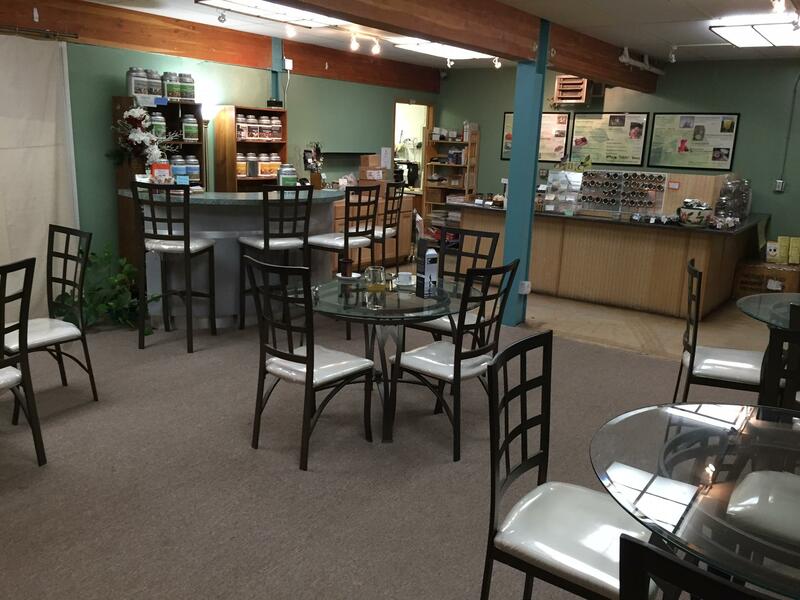 Inside Sipping Streams Tea Company the walls are painted minty green. Shelves are lined with tall canisters and large glass jars all filled with green, black and yellow leaves. Fish swim around in a large tank as owner Jenny Tse serves up a hot pot of tea. This isn’t just any kind of tea. It’s the Thousand-Mile tea, created specifically for the Yukon Quest. Tse is a certified tea specialist. 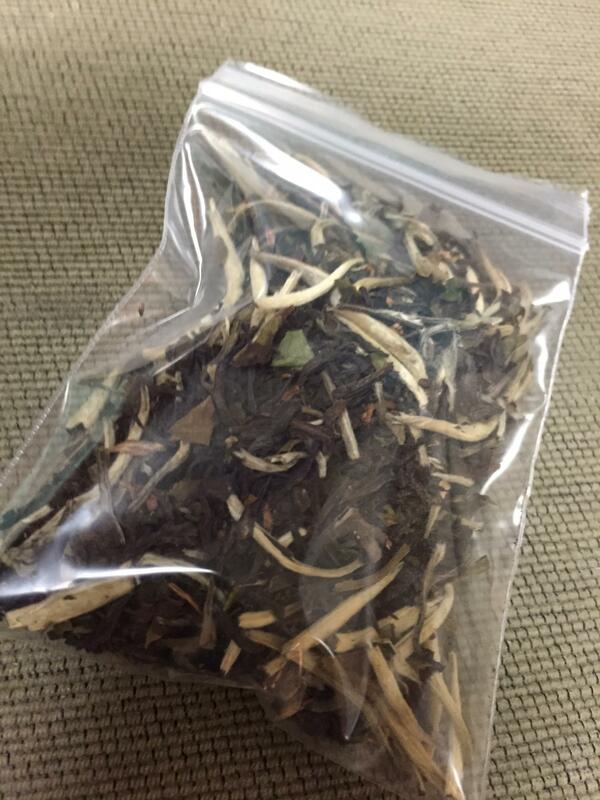 She developed this blend from four black and white teas. Three come from China and one is from India. She showed me a small bag filled with the dried mixture. 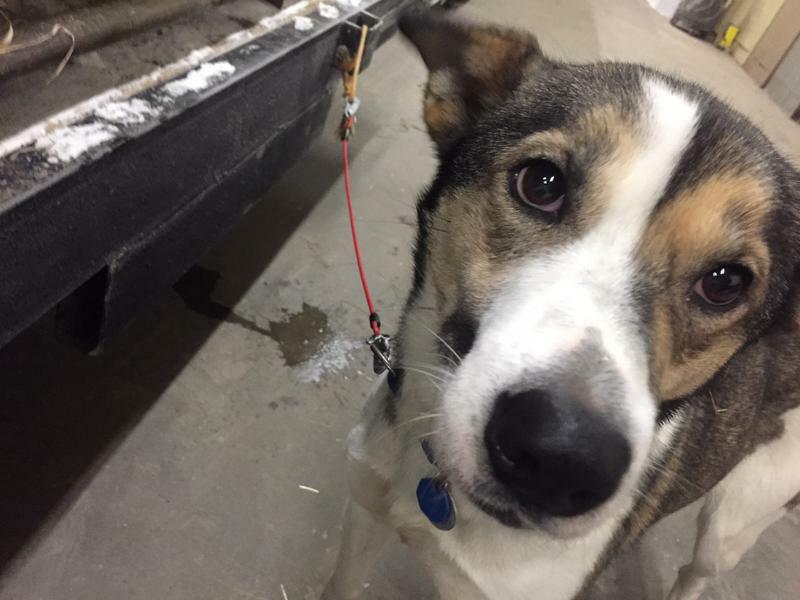 She said that’s exactly what the Yukon Quest race organizations was looking for when they asked her to develop a blend for long-distance mushers and their handlers. She tried 12 different versions of the blend before she finally settled on the one in front of us. “My assistant manager at the time, her only got two hours of sleep that night. He was my guinea pig,” she laughed. Tse also has a background in sports medicine. An athlete herself, she knew she needed to develop something that could give sleep-deprived mushers a jolt, without scaring their taste buds or shocking their systems. “So this is like the natural alternative to five hour energy or red bull or something like that? Yeah and there’s no sugar in it,” she said. We take another sip of our caramel-colored tea. Tse hasn’t always been a tea drinker. “My last year of college I drank a quad venti soy inverted caramel macchiato every day at 140 degrees, it cost me $5.28 with the sales tax, so I was thinking, ‘what’s the cheapest thing on the menu?’ Tea!” she exclaimed. Sipping Streams Teahouse is hidden away under neath a better known pizza joint and sushi restaurant in west Fairbanks. This little shop is filled with various blends. 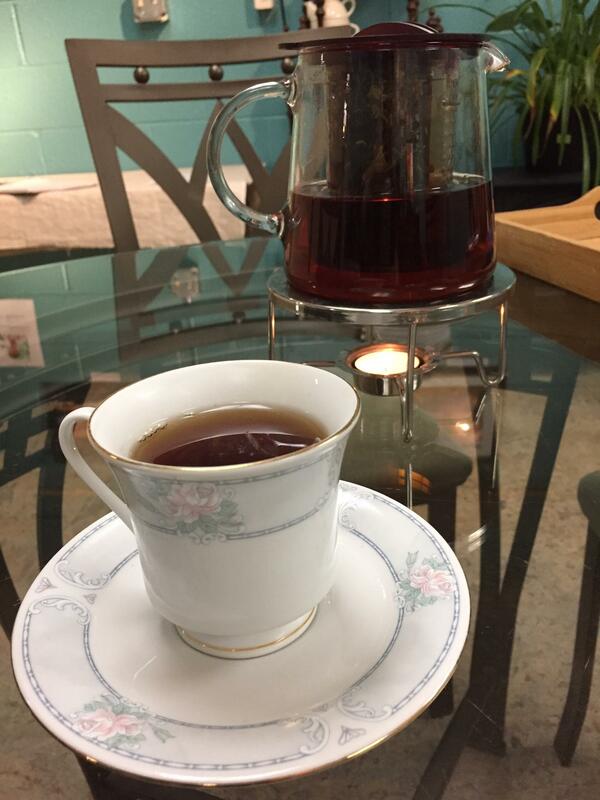 So whether it’s a tea that will keep you awake for a two week long sled dog race, or one that will calm your nerves once the race is over, it’s likely Jenny Tse has something to help. 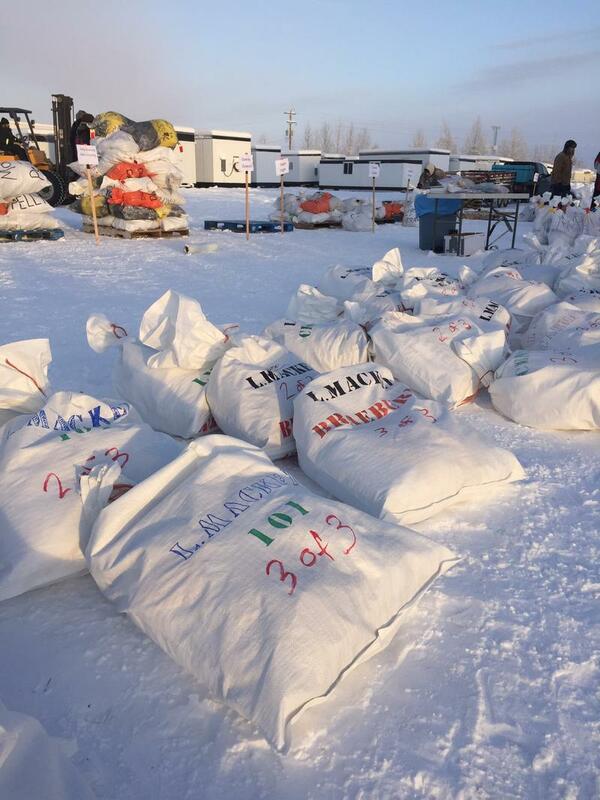 Fairbanks, AK - Yukon Quest mushers dropped off all the food and gear they’ll need for the 1000-mile sled dog race in both Fairbanks and Whitehorse, Yukon over the weekend. Race Manager Alex Olesen says the race becomes more of a reality once all that gear has been delivered. “I mean we’re not ready, we’re never all the way be ready,” he said. “There’s always going to be things that come, there’s things that will break, there’s things that will change, but now it’s on!” said Olesen. Fairbanks, AK - Open water on both the Yukon and Tahkini Rivers in Canada has Yukon Quest International Sled Dog Race Officials considering alternative routing for this year’s race, which starts in Whitehorse, Yukon and finishes 1000 miles later in Fairbanks. Fairbanks, AK - Two Rivers musher Allen Moore has won the Copper Basin 300 for the third year in a row. This is Moore’s sixth overall win in the mid-distance sled dog race. 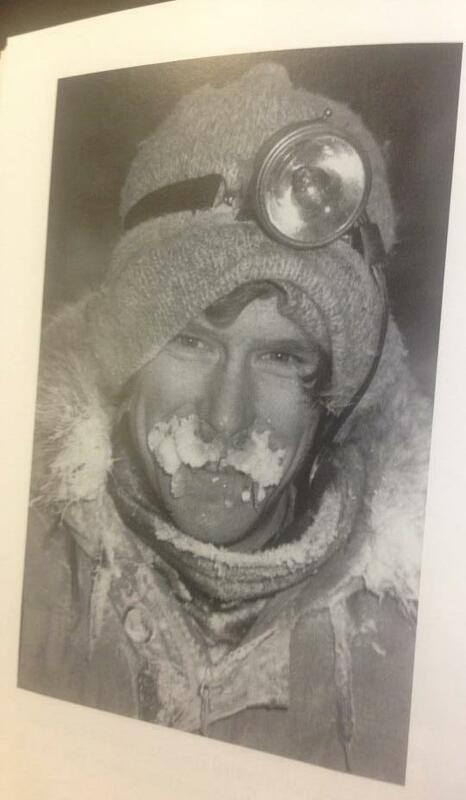 In the past, Moore has called the race the “mini-Yukon Quest,” for of it’s notoriously challenging trail and often extreme weather conditions. This year’s race saw temperatures of 20 degrees above zero and warmer, with some snow falling Sunday along the 300-mile loop trail that starts and finishes in Glenallen. Fairbanks, AK - Champion distance musher Jeff King of Denali plans to return to the Yukon Quest International Sled Dog Race next February. It’s been a quarter century since he’s run that race. in 2015, he’ll face a three-time defending champion, a rule change regarding rest times and mandatory stops and number of young, upcoming mushers. It’s been 25 year’s since Jeff King has driven a dog team on the 1000 mile trail between Fairbanks and Whitehorse. King announced via Facebook he plans to make a comeback in February.